Test your skills. Target your weaknesses. 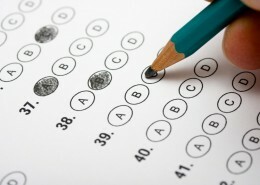 Quiz: How would you do on the PSAT?